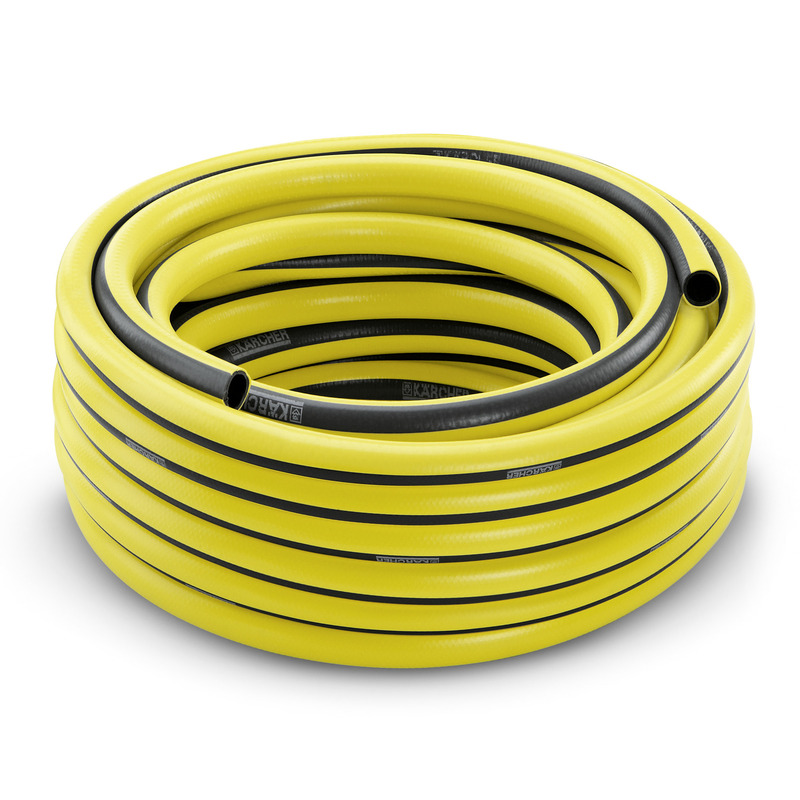 PrimoFlex® Hose: 1/2" - 20m 26451380 https://www.kaercher.com/ie/home-garden/watering-systems/hoses/PrimoFlex-r-hose-1-2-20m-26451380.html This PrimoFlex® hose is durable, with a woven reinforced garden hose with pressure resistant features and operating temperature range from -20 to 65°C, making it ideal for gardening. PrimoFlex® Hose: 1/2" - 20m is rated 5.0 out of 5 by 1. Rated 5 out of 5 by Haswanell from Great piece of equipment. Bought this to use with my new pressure washer, the quality is excellent. Also use it with a normal hand sprayer for the garden. The results are excellent.